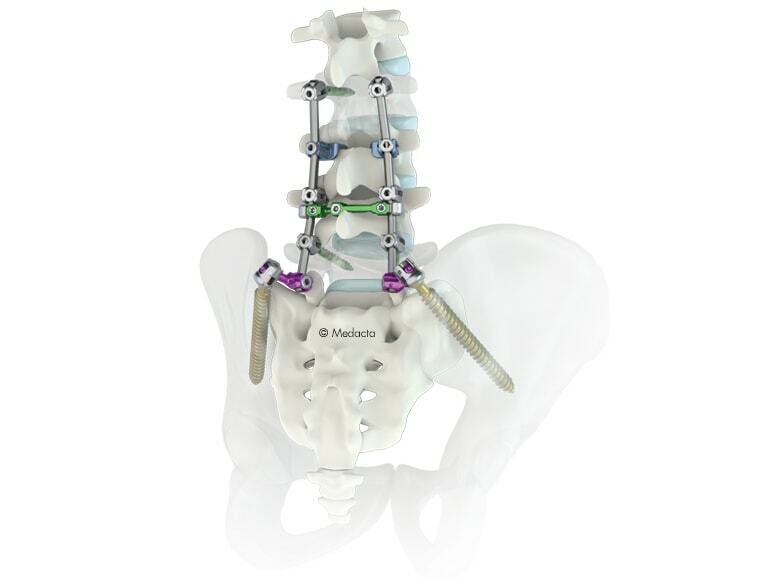 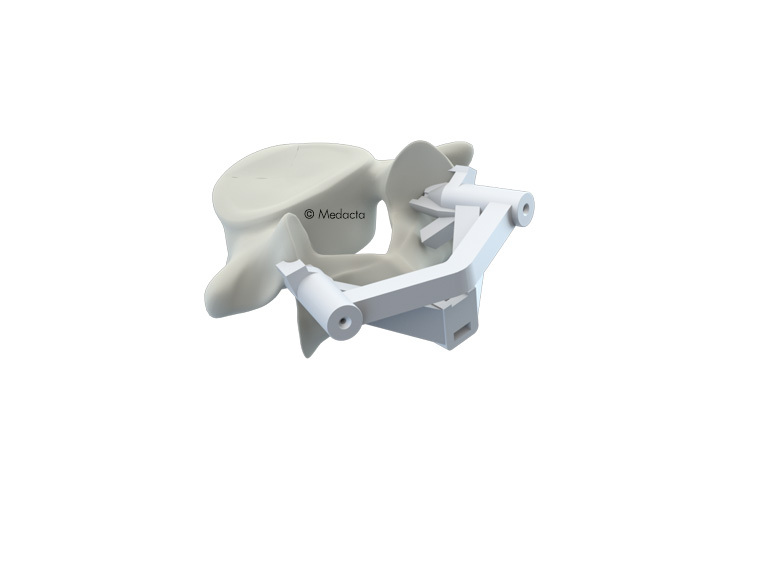 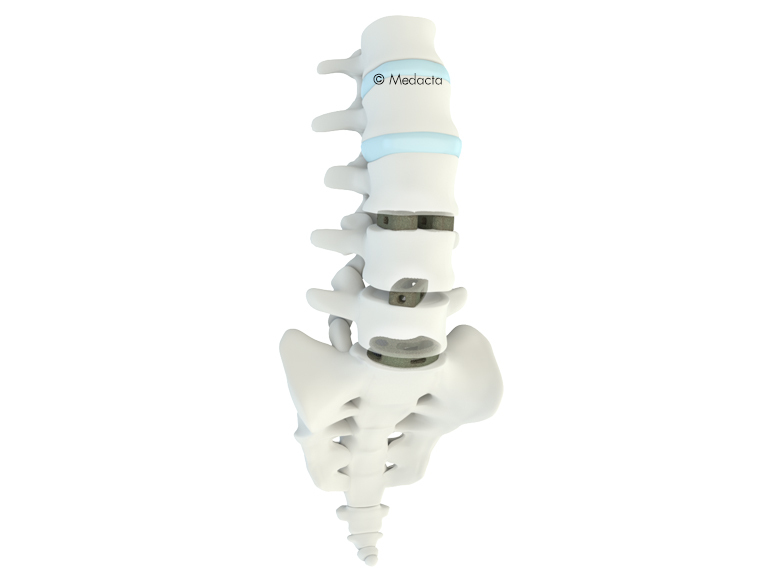 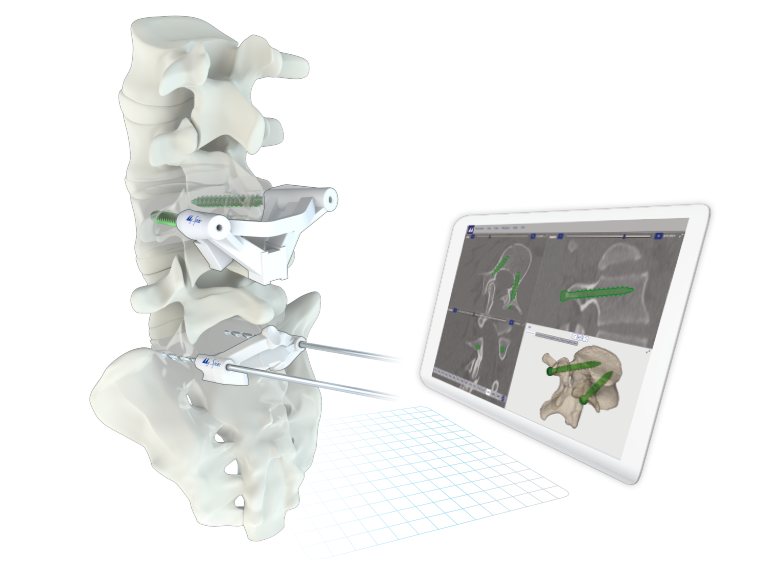 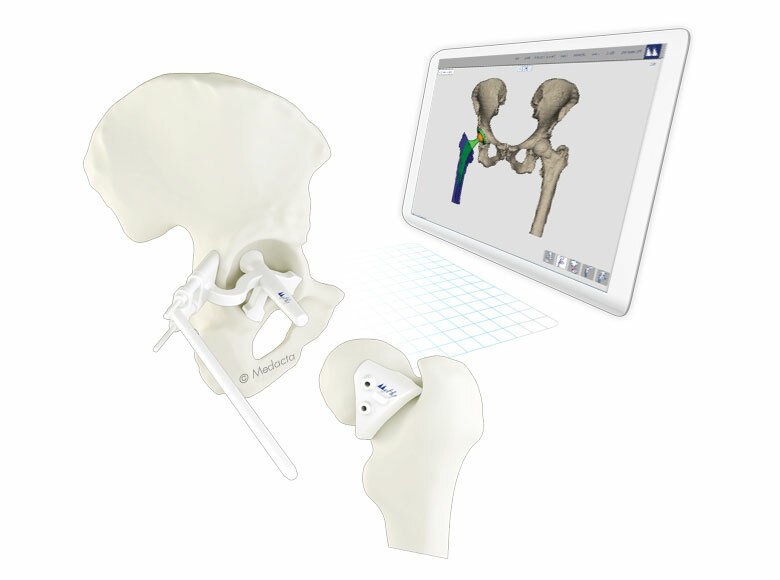 The MySpine guides increase accuracy in screw positioning while reducing the risk of pedicles violation. 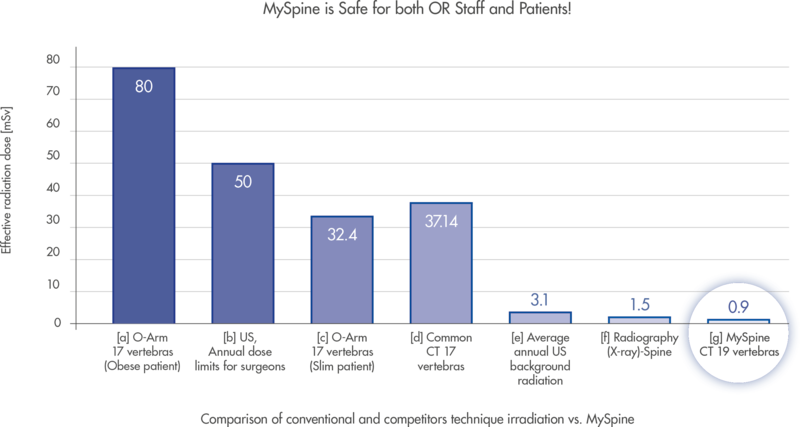 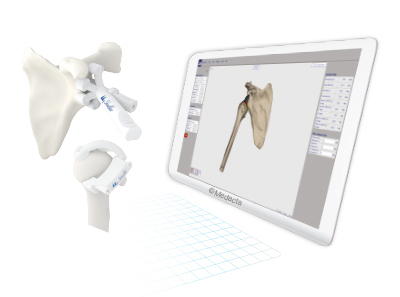 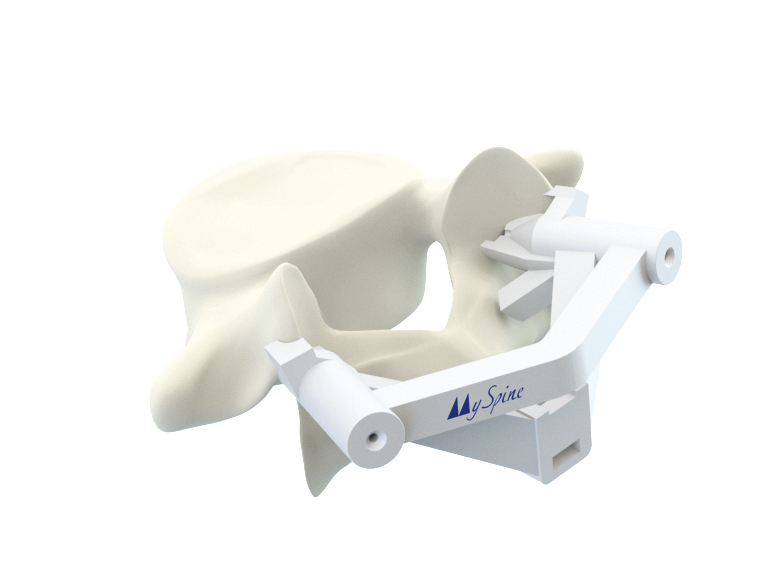 A dedicated MySpine Low Dose CT protocol developed in order to minimize the X-ray exposure for patients, moreover MySpine potentially allows a complete reduction of intraoperative ﬂuoroscopy without sacriﬁcing accuracy. 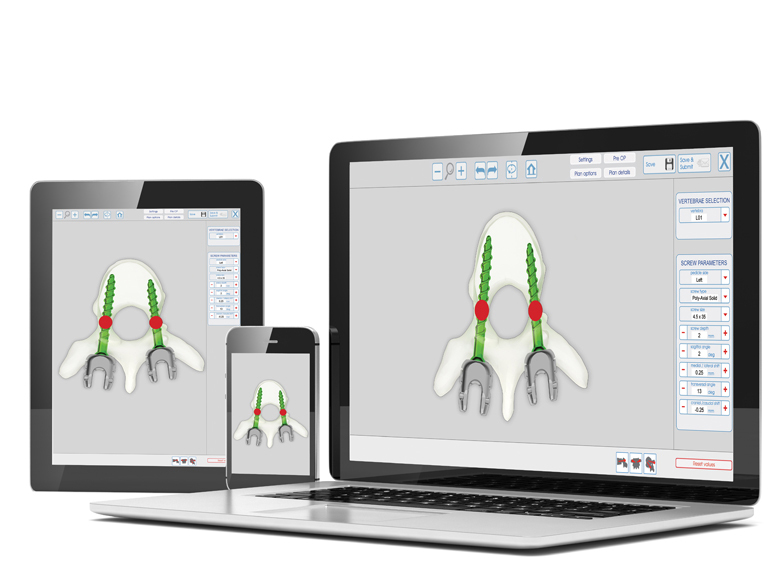 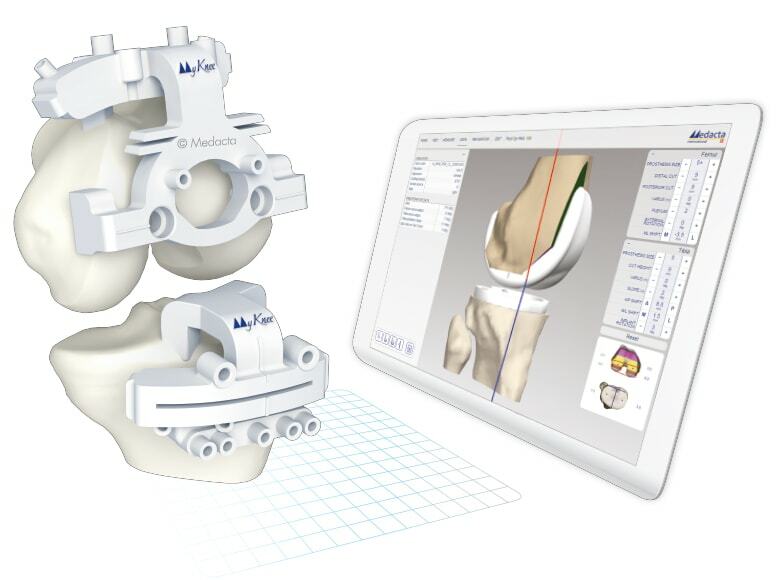 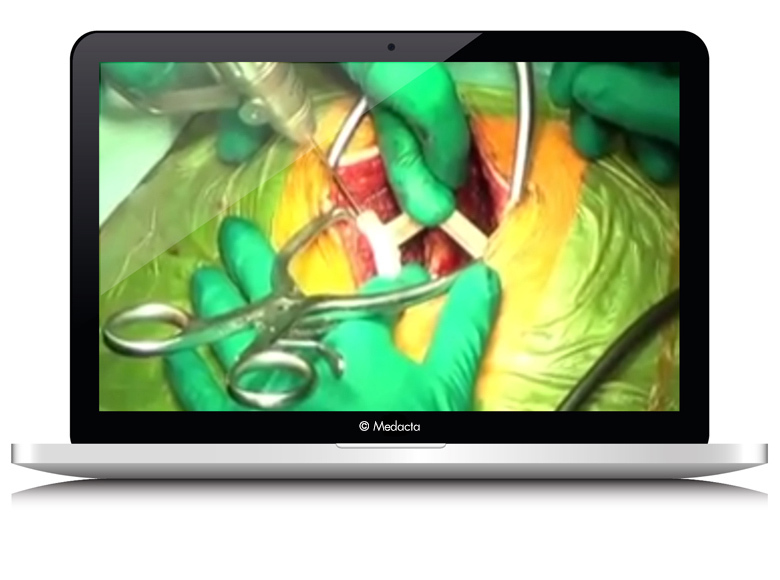 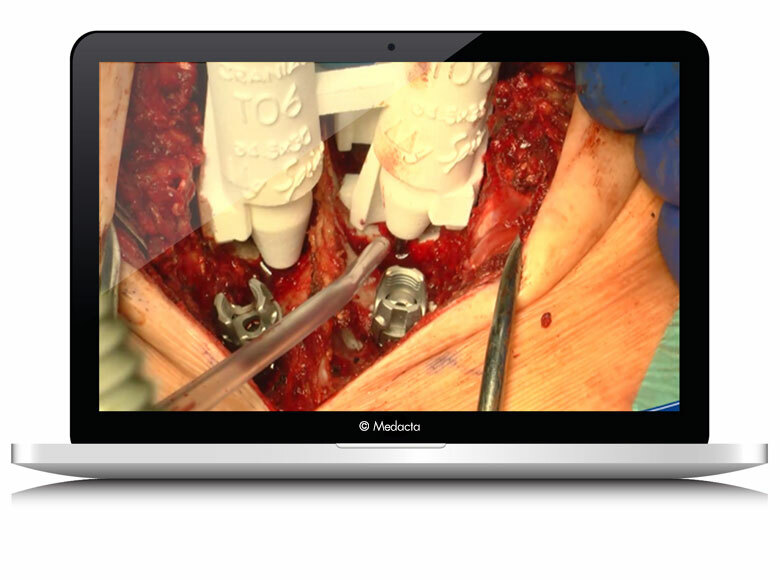 Reduced number of revision surgeries by increasing the screw position accuracy.